The first Goa 2017 Edition is like every time a carefully selected journey into the world of Progressive Tunes and psychedelic Goa Trance from the leading artists of that genre. 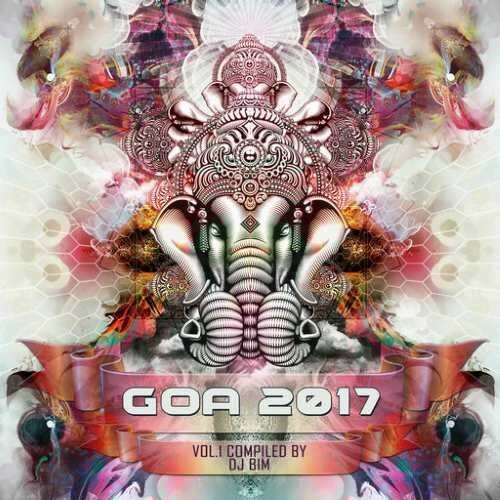 Compiled by DJ BIM, GOA 2017 excites over 2 hours from 'Hands In The Air' Morning Trance featured by into deep progressive and psychedelic Goa Trance material out there. Features artists are Cosmonet and Talamasca, Drukverdeler and DJ Bim, Ellinio and Orisma, AudioFire, Future Frequency, Artificial, Redrosid, Drukverdeler, Orisma, Microlin, StarLab, Inner State and Helber Gun, Serenity Flux, One Function vs. Maitika, Out Of Range, Sonic Entity and Ilai, Continue, Static Movement. All contributing to this fantastic double pack suitable for the lover of Progressive moods and Psychedelic excess. We like to welcome you to this outstanding release of Y.S.E in new Artwork and Design.